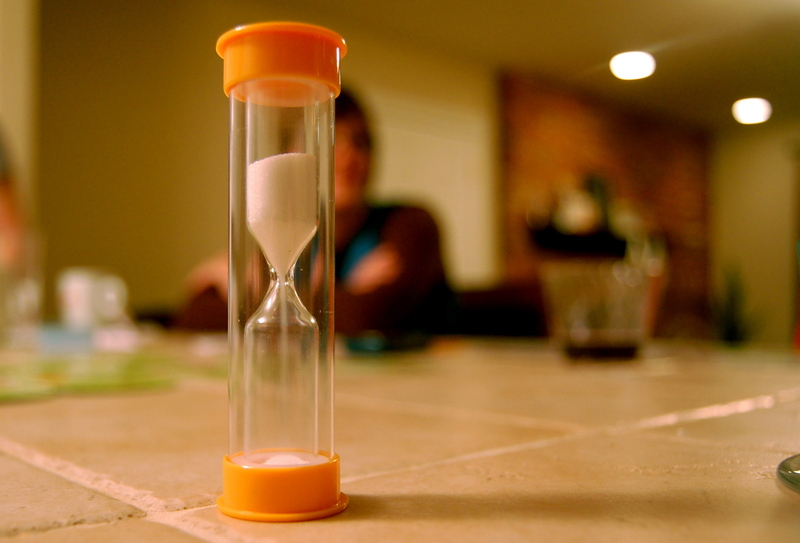 Time is passing quickly as we head toward Christmas Day. 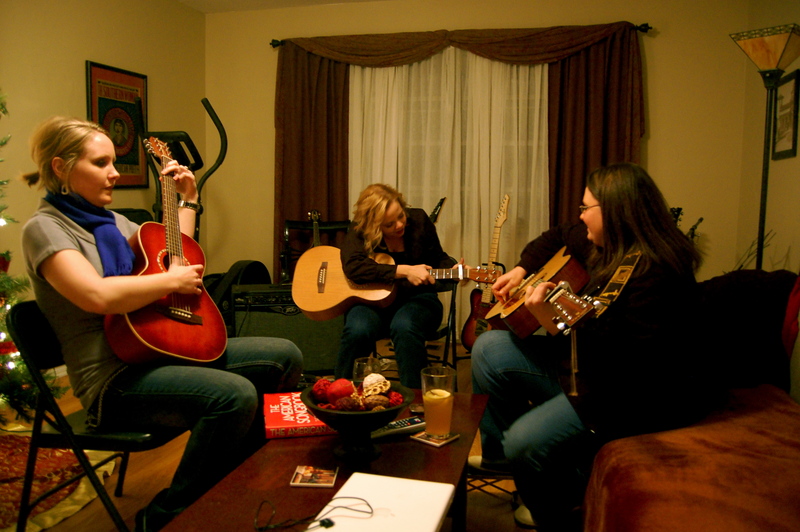 I spent this past Saturday night with four great gals — Angee, Heather, Keely and Shayla. We decided to have a little party before Christmas and have appetizers and wine. I wish I had taken more photos of the food because it was great. Angee brought some meatballs that were made with Apricot preserves and Heather brought white bean dip and some sort of spinach, bacon cheese dip which was fabulous. I went to the local Asian Market and bought bunch of sushi and we always have little Pigs in a Blanket made with L’il Smokies. At Nathan’s request, I bought most of the food for this party instead of making it. He has been working so much lately. I think he knew if I planned on making a lot of things for the party that he would have to save me when he got home from work on Saturday afternoon. His idea was great. I just ran all over town and came home and put it on platters! Hey, I’m not ashamed. 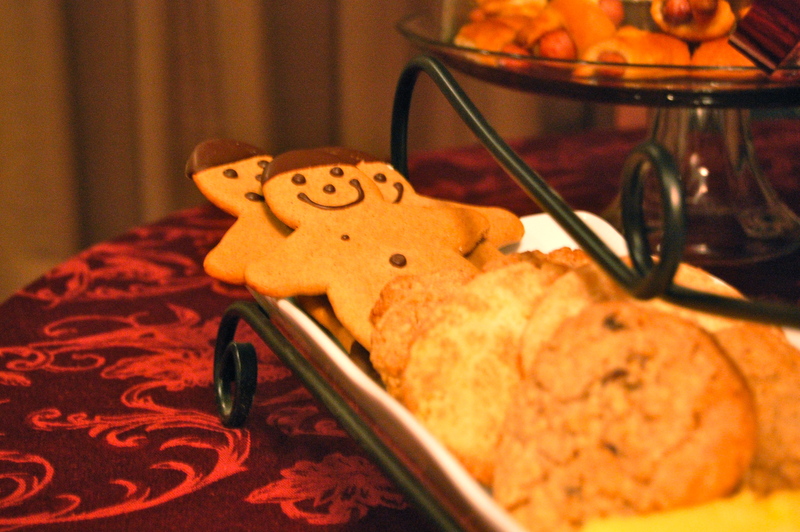 I also picked up these cookies from La Baguette. 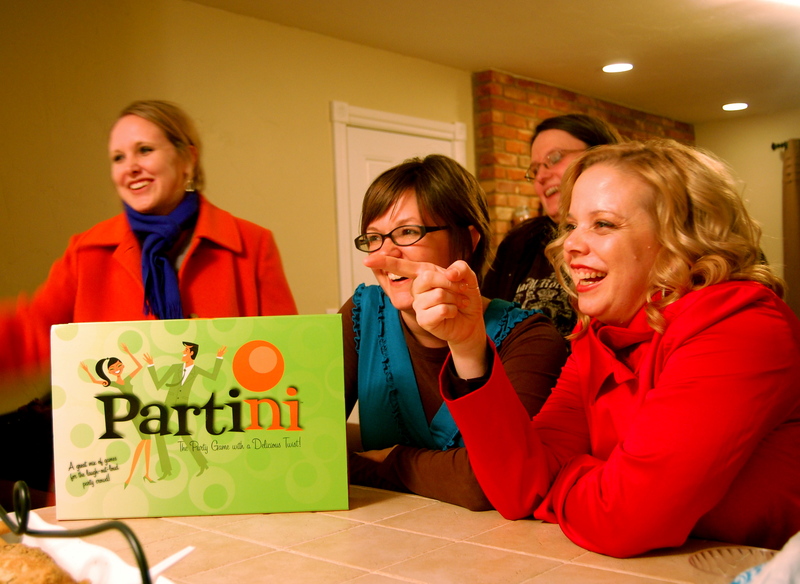 We also played a game of Partini. 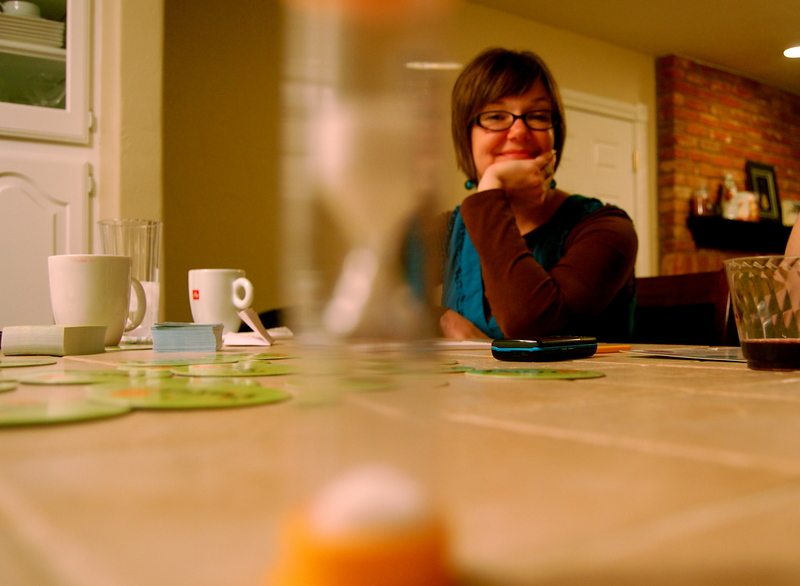 We are usually a little hesitant to play, but once underway it’s always a great time. We tried to talk Nathan into playing with us, and he considered our request for about two seconds before he refused and retreated to his office. I think they are laughing at me! At the end of the evening, after much laughter and a buffet of drinks which included “Non-Alcoholic Wine” for Heather (who is expecting a sweet little baby in June with he her husband Travis – you may remember him from my earlier post) we all pretended to be rock stars for a moment. I think Shayla and Angee won the talent show! I always enjoy my time with these ladies. We all share some great memories and when we get together, it’s just a fun time. We are now trying to make sure we go to Sunday brunch once a month. Angee sent out this challenge and I am up for the task! Merry Christmas to the Ya Ya’s and all the Ya Ya girls who couldn’t be there on Saturday! I am jealous…you girls do what this old “ya ya” talks about doing…keep it up, you are making wonderful memories. Family, friends good food. What could be better! Julie aka as Halle, Gracy and Jacks “Ya Ya”!